Fastelavn is a Danish carnival that takes place in February, much like Mardi Gras. 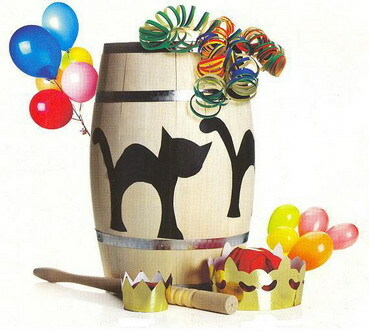 As old Danish tradition has it, a lucky Cat Queen or Cat King breaks a barrel piñata, beating the cat (and candy) out of the barrel (read more about Fastelavn below*). 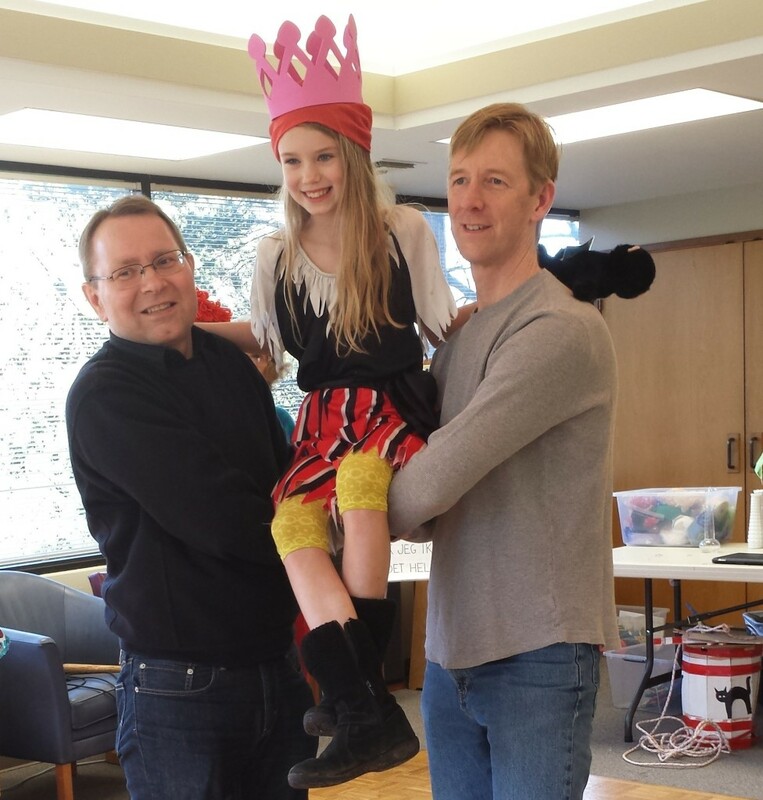 Join us in Seattle for this fun Danish tradition! We will make ‘fastelavnsris’ and other Danish crafts, parade around in costumes, eat boller (Danish rolls), drink hot chocolate, and take turns hitting the barrel piñata. This is a great time to dress up in costume if you have one! Don’t miss your chance to experience a Danish halloween. This is truly a fun day for our younger ones. Check out the photos from our 2018 Fastelavnsfest in Seattle: Fastelavn 2018! Register online or give us a call at (206) 523-3263. Please reserve your spot by February 27th! A parent or guardian of each child attending must complete a Liability and Photo Release Form for Minors. Are you in Portland? Fastelavn will be held on March 2nd at Bethany Lutheran Church from 2:00 pm to 4:00 pm. To receive updates on Fastelavn and other NWDA programs, events, and activities, sign up for our e-bulletin mailing list. *More about Fastelavn: Following old Danish tradition, the cat in the barrel is a black cat that represents the spirit of winter. During medieval times they believed the black cat needed to be beaten out of the barrel and chased off before spring would come. In order to fool the evil spirit, the villagers would dress in costumes.